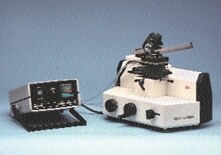 A microtome is a tool used to cut extremely thin sections of material for microscopic examination. 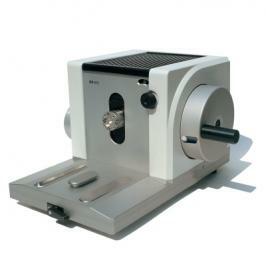 Once sliced, the samples can be observed under transmitted light or electron radiation. Used in clinical, research and industrial applications, microtomes can slice sections to a thickness as little as 50nm. 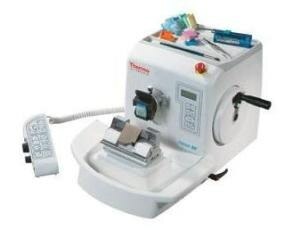 Once submitted, we will try and place you in contact with a suitable Microtomes supplier within 48 hours.